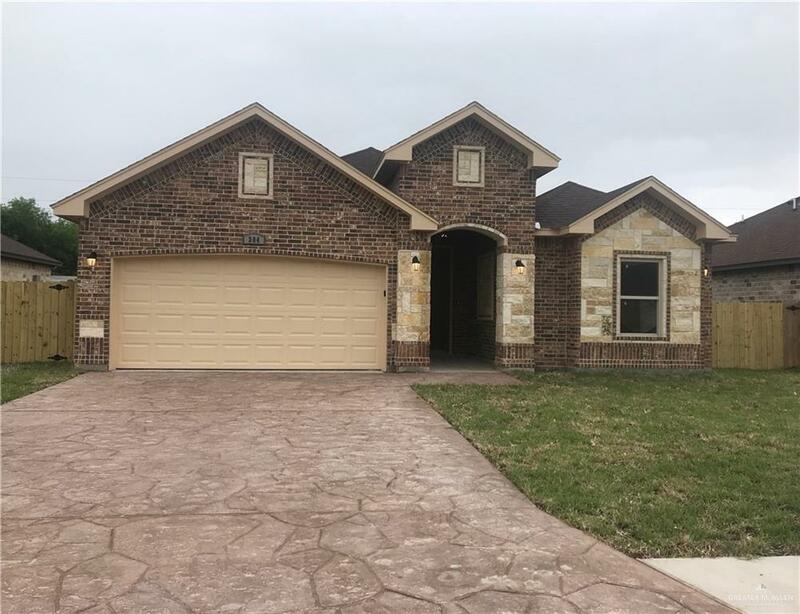 BEAUTIFUL HOME WITH CUSTOM CABINETS, CERAMIC TILE FLOORING AND DECORATIVE HIGH CEILINGS THROUGHOUT THE HOUSE. THIS HOME FEATURES A MINI MASTER BEDROOM. HOME HAS COVERED PATIO WITH WOOD FENCING ON ALL SIDES. TAXES ARE BASED ON LAND ONLY.